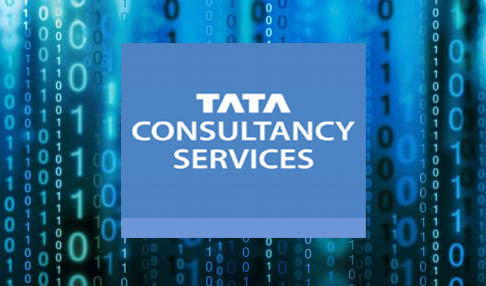 MUMBAI : Indian IT giant Tata Consultancy Services (TCS) has acquired W12 Studios, an award-winning digital design studio based in London. Started in 2012 by Fabian Birgfeld, Chief Executive Officer, and Michael Albers, Chief Creative Officer, W12 Studios creates iconic experiences and products for leading global brands. Their work has won several industry awards. W12 Studios will be part of TCS Interactive, further strengthening that already impressive array of creative and experience services it offers. TCS Interactive is the digital design division within TCS’ Business & Technology Services organization, and a leader in addressing challenging business problems through design thinking, creativity, contextual knowledge and the innovative use of technology. W12 Studios will retain its current name, branding and location in London’s historic Metropolitan Wharf in Wapping. The two co-founders will continue to lead W12 Studios and maintain their current roles. “Enhancing the customer experience is at the heart of our customers’ Business 4.0 transformation journeys. Over the years, we have invested in state-of-the-art design studios, content studios, design Jabs and distributed Agile engineering centres staffed with cutting edge multidisciplinary talent to help them in these journeys. With its bold, provocative and visionary approach to design, W12 Studios adds to TCS Interactive’s portfolio of services as it helps the world’s leading brands innovate, create and deliver unique digital experiences across the entire user journey” said Krishnan Ramanujam, President, Business and Technology Services, TCS.